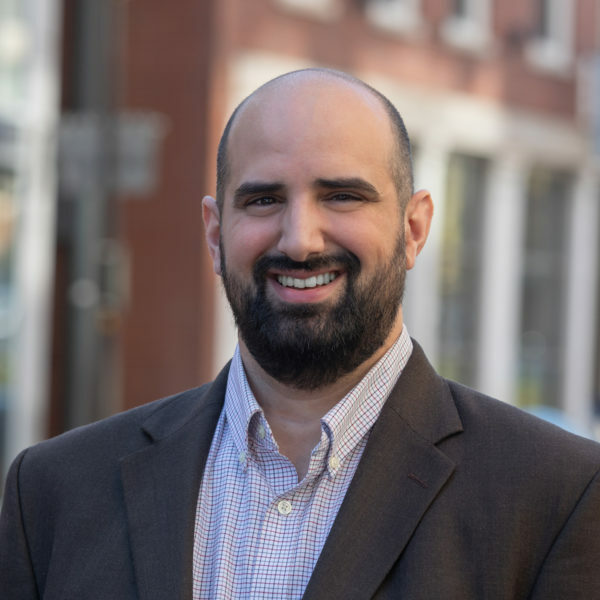 Adam Comstock is a Maine Licensed Architect with eight years experience. Adam focuses on healthcare and commercial projects at WBRC and is a go-to resource for technically and programmatically complex projects. He is adept at coordinating large project teams and has a fully developed technical skill set in both Revit and AutoCAD. Adam earned a Bachelor of Science in Architecture from Wentworth Institute of Technology and a Master of Architecture from Boston Architectural College. He is a member of AIA-Maine and Vermont Health Care Engineers Society (VHES).